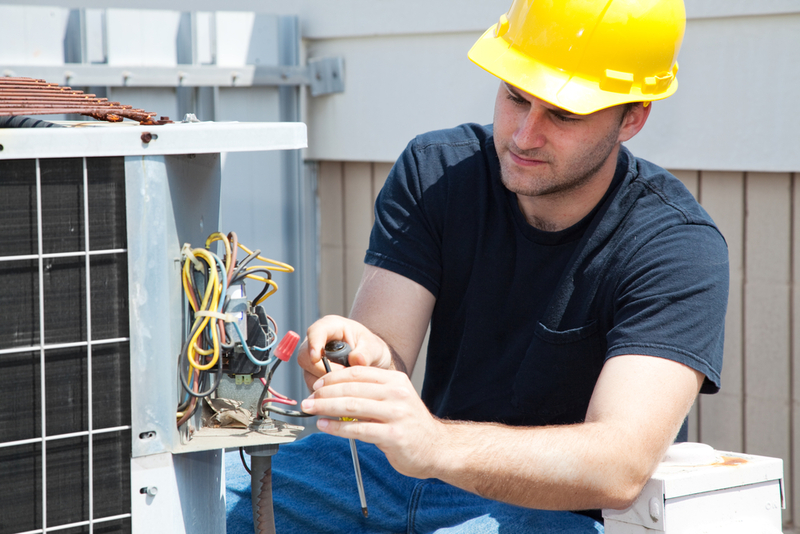 Why is air conditioner repair necessary? 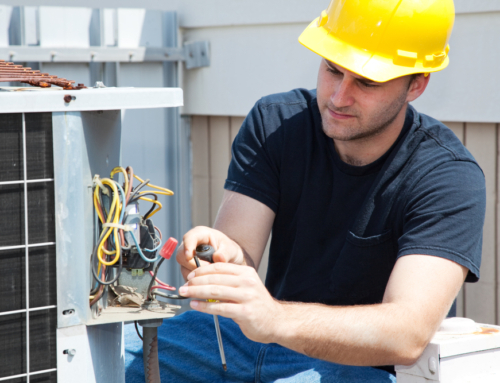 Why is air conditioner repair and service necessary? Years of use can make your air conditioner run less efficiently, which means it will not cool as well and it will be more expensive in energy costs. The filters, coils and fins need periodic attention. Below are some tips to help your air conditioner keep you cool. A dirty filter will hinder the airflow through your air conditioner. The air conditioner must work harder to pull the air through the filter and some of the air may be dirty. This dirty air can clog up the coils. Some filters can be cleaned and reused, and others must be replaced from time to time. The more often you use the air conditioner the more often it will need a cleaned or new filter. Some filters can be easily cleaned or replaced. If you cannot do so, Alpine Temperature Control in St. George, Utah is here to help you keep your air conditioner filter clean and efficient. No matter how clean you keep the filter dirt will eventually get into the coils. This will not only decrease airflow, but it will also act as insulation to the coils minimizing their heat transfer. The coils should be cleaned of dirt and debris at least once a year. You can prevent dirt entering the coils by cleaning the filter regularly and by making sure the area around the condenser coil is clear and clean. Alpine Temperature Control can provide service to keep the air conditioner coils clean and properly maintained. The coil fins are fragile and can easily become misshapen and bent. This prevents airflow and makes the coils less efficient. Alpine Temperature Control can repair the fins to maintain airflow and efficiency. During long periods of not using the air conditioner, during winter months for example, the outdoor components should be covered. This will prevent dirt and debris from accumulating in it as well as slow down the effects weather may have on it. 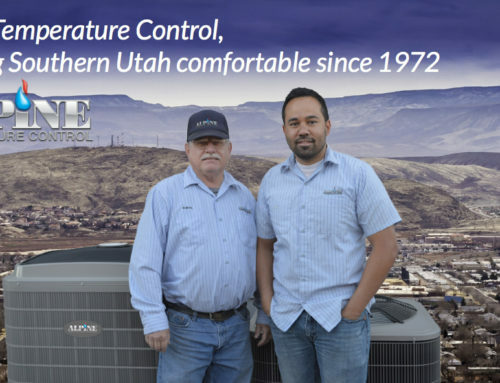 Alpine Temperature Control in St. George, Utah is a licensed HVAC professional. 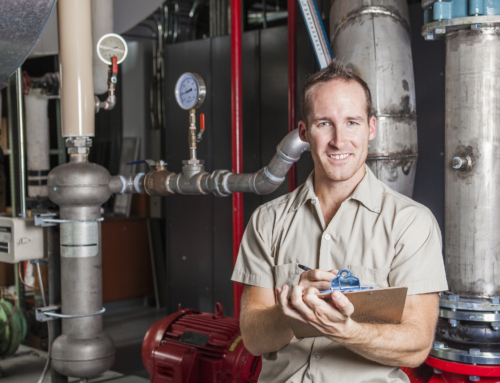 We perform regular maintenance on residential and commercial HVAC system. Give us a call if it is time to schedule your regular inspection or if you need a repair done. 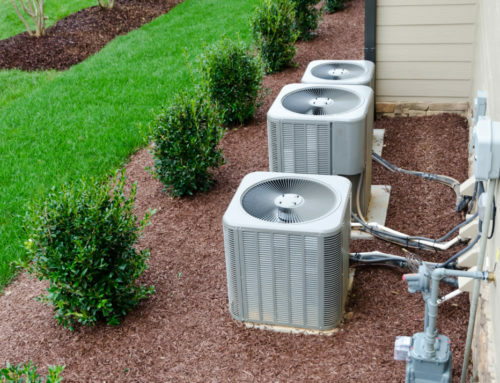 Whether you have industrial, residential or central air conditioning, we will keep your system running smoothly and efficiently, which will keep you cooler and cost you less in energy use.